As a Friend of Opus, you won’t just get that warm glow of doing good and making a difference, or supporting our work to entertain, engage, inspire, showcase talent and empower independent businesses and local charities. You’ll get benefits too, like priority booking, discounts and voting rights, so you can influence how Opus is run and who benefits from the work we do. Pay-as-you-feel donation – Whether you can afford to support us financially or not, join us. Subscription to monthly Opus newsletter. Invitation to the Friends of Opus AGM each year. Opportunity to take part in our quarterly Good Deeds vote, choosing a local charity or not-for-profit to get free marketing and development support from Opus. £25 per year – A few goodies in return for your generous support. Subscription to the monthly Opus newsletter. Special edition Now Then enamel pin and set of 4 limited edition stickers. 10% discount on all purchases from the Opus shop. Priority booking ahead of the general public to buy tickets for Festival of Debate, Wordlife and Opus events and a 10% discount on all tickets. 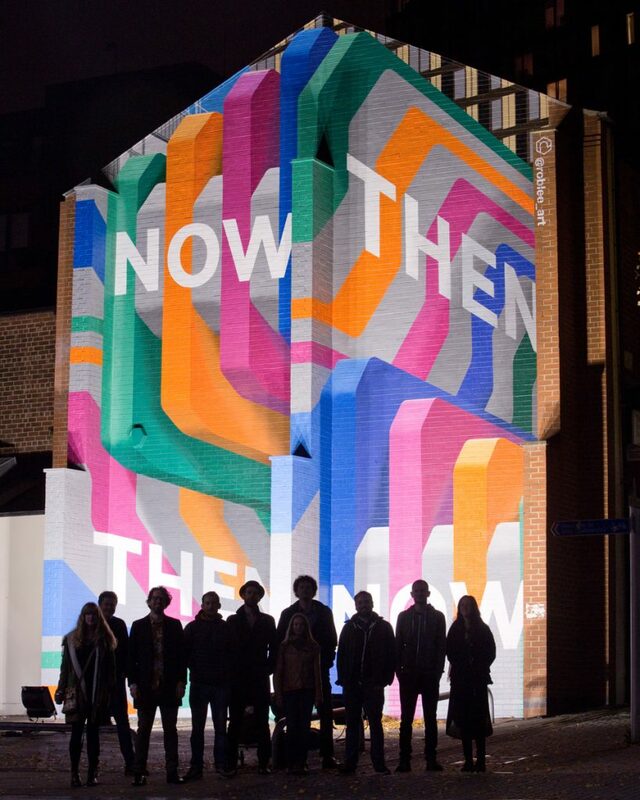 Exclusive monthly preview of Now Then’s featured artist. £79 per year – Now Then through the post every month, plus more goodies. Subscription to Now Then Magazine with each printed issue delivered directly to your door (worth £59). 15% discount on all purchases from the Opus shop. Special edition Opus tote bag. Priority booking ahead of the general public to buy tickets for Festival of Debate, Wordlife and Opus events and a 10% discount on all tickets and reserved seating at events. 20% discount on all purchases from the Opus shop. Up to 6 free tickets to Opus events throughout the year. Quarterly delivery of A4 mystery art print.